The only nightmare that is bigger than waking up with a giant zit on your forehead is waking up with lip acne. 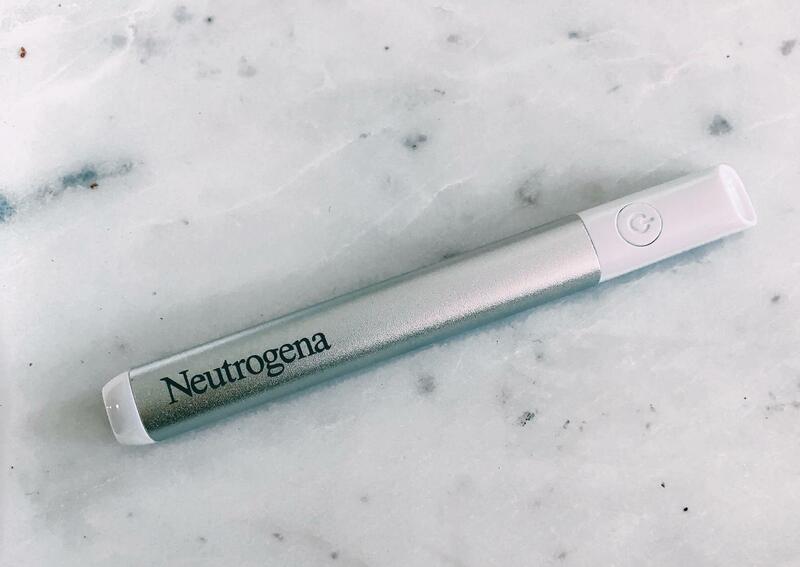 Here’s why you’re breaking out. 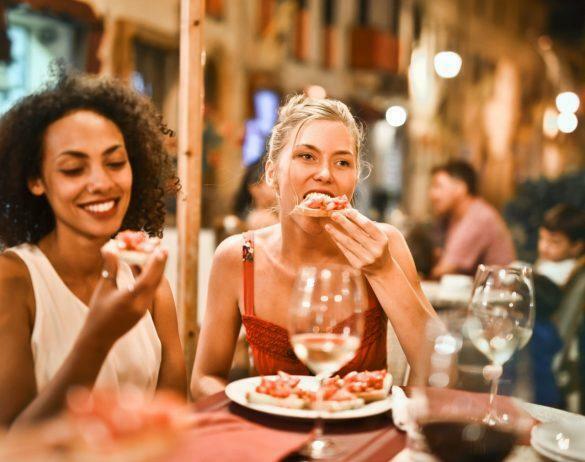 Did you know that the foods you’re eating could be causing those annoying pimples? 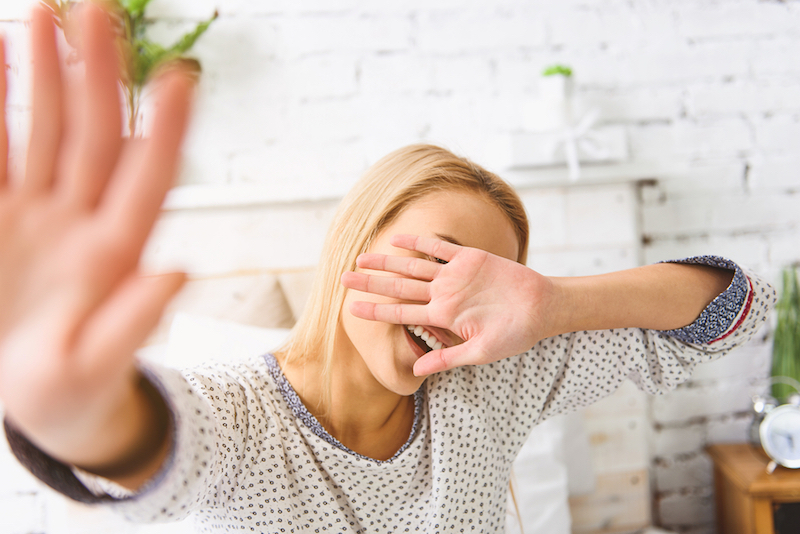 This type of zit, often referred to as a cystic blemish, or sometimes a blind pimple, is caused when bacteria and dead skin cells get trapped in your pores, causing a hard bump underneath the skin. The best way to stop a bleeding pimple is to not pop it in the first place. 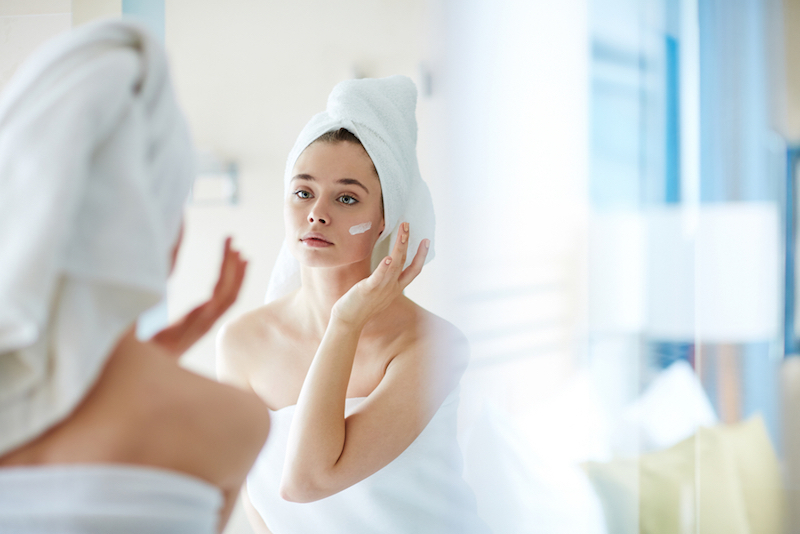 Most people understand that you’re not supposed to pop pimples, because not only does this lead to scarring, but it may also cause more breakouts as the bacteria inside can spread to different parts of your face. Diminish that pimple before it gets even bigger. We found a tool that does all the work for you – and it’s not even expensive. A cyst can form from stress, bacteria, or just lack of a good skincare routine. here are some tips for how to get rid of a cyst to help you deal with it. 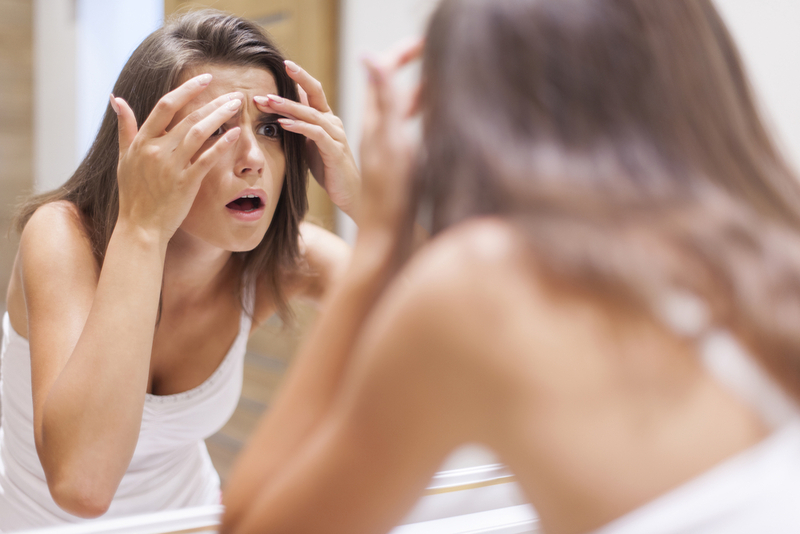 We all know that dreaded feeling when you know a pimple is brewing below the surface. Here are the best ways to take care of it before it even emerges. There is nothing worse than getting pimple when you have event plans. 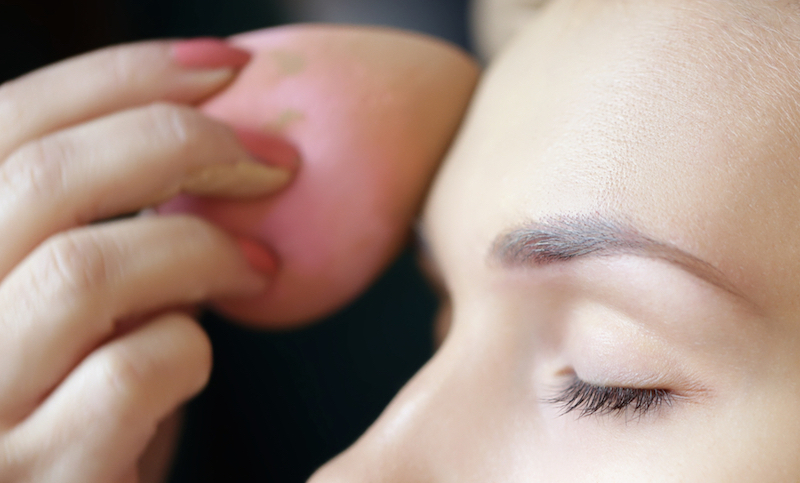 Here are tips to help you know how to cover a pimple. Deodorant: you put it under your arms and it helps you not smell. End of story. Or is it? What Does BHA Do For Your Skin? 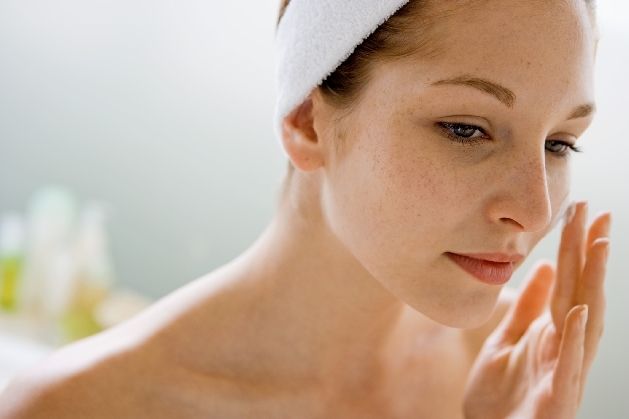 BHA is a common ingredient in skincare products, But what is it and how does it work? Here is everything that you need to know about BHA. Monday Motivation: Shrink A Pimple In Minutes The last thing you want to wake up to on Monday morning is a brand new pimple. No matter how much cream and toner you use the night before, sometimes pimples are just determined to make themselves welcome….